Program Director (Orange Cty) $53,000/yr 37.50 hrs/wk Supervises the total operations and overall fuctioning of assigned group Residence including overseeing billing, transportation, staff, scheduling, staff training, etc. Ensures compliance with all regulations, policies and procedures. Bachelor's degree required, minimum 3 year's supervisory exp working in an organizaation providing services to developmentally disabled individuals. Relief DSP (Sullivan/Orange Cty) $11.10/hr ($12.25/hr if med certified) – hours vary Training/guidance to the people we support in performance of daily living skills. HS/GED preferred. Day Hab Provider-Relief (Sullivan Cty) $11.10/hr - hours vary "Provide active programming through facilitation of Day Habilitation plans. " HS/GED preferred. DSP Relief (Orange Cty) $11.10/hr - hours vary Provide active programming through facilitation of Day Habilitation plans. HS/GED preferred. Relief Respite Provider (Sullivan Cty) $12.25/hr – hours vary To provide overnight care in your home to children diagnosed with serious emotional disturbances/developmental disabilities. Also receive a food stipend while the child is in your home. HS diploma preferred. Previous MH exp preferred. Relief CSI Provider (Sullivan Cty) $12.25/hr – hours vary Provide assistance at home and in the community for program participants living in Forestburgh, Glen Spey, Roscoe, Hurleyville, So. Fallsburg, Callicoon in addition to other areas in Sullivan County – Mileage reimbursement HS diploma preferred. Previous experience with OPWDD. Relief CSI Provider (Sullivan Cty) $12.25/hr To assist staff in providing recreational opportunities Friday evenings and Saturday, day hours. HS diploma preferred. Teaching Assistant (SUB) Base level 1: $11.60/hr hours vary Provide assigned students with non-instructional/instructional supports as directed by the classroom teacher HS/GED requiredNYS Teaching Assistant Cert requiredBilingual (Spanish-English) a PLUS!  download Arc Sullivan Orange Employment Application PDF.